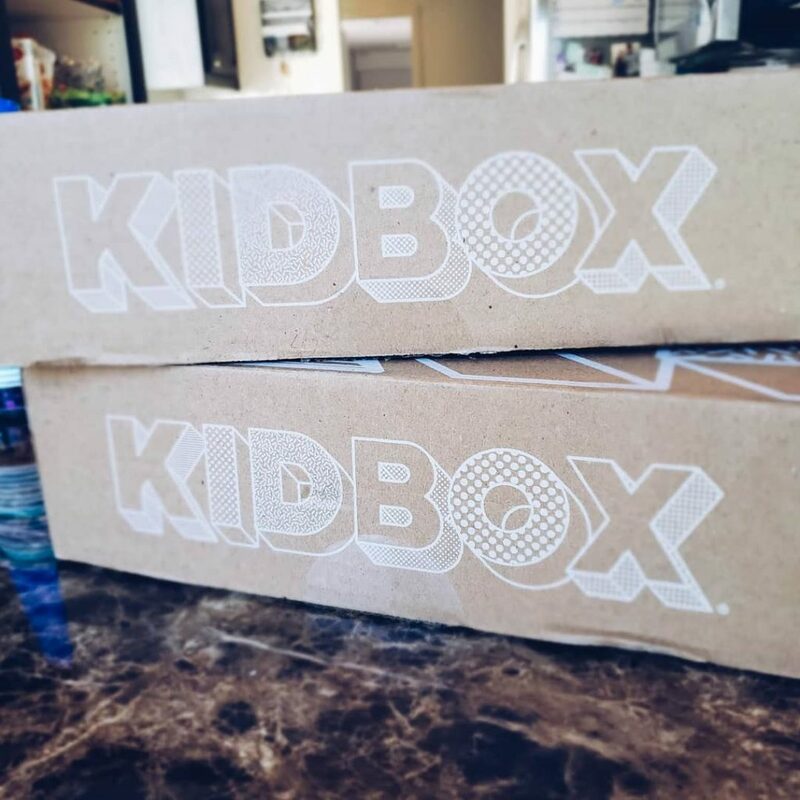 Kidbox is not your typical shopping experience! They take all the hard parts out. No worrying about what’s in style or putting together outfits, no driving to the mall and getting the kids in and out of their car seats. It’s almost too easy. 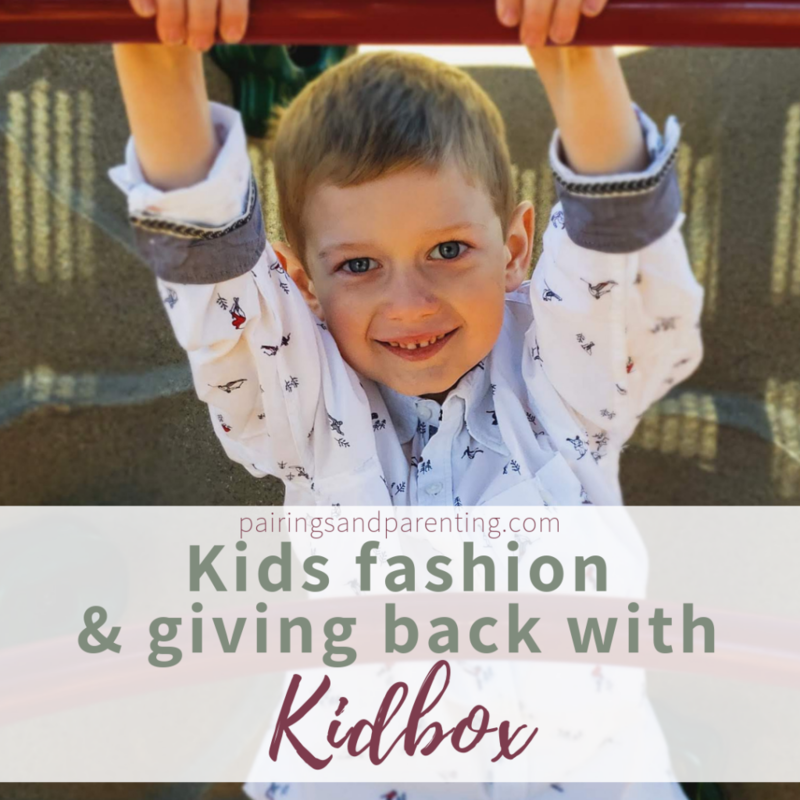 After completing a survey about your child’s likes, dislikes, needs, size and personality, you are matched with a stylist who curates a special box for your child. Then the box is shipped to you! You try out all the items for free, and only pay for what you want to keep. Ready to take your kid’s style quiz now? Click Here! 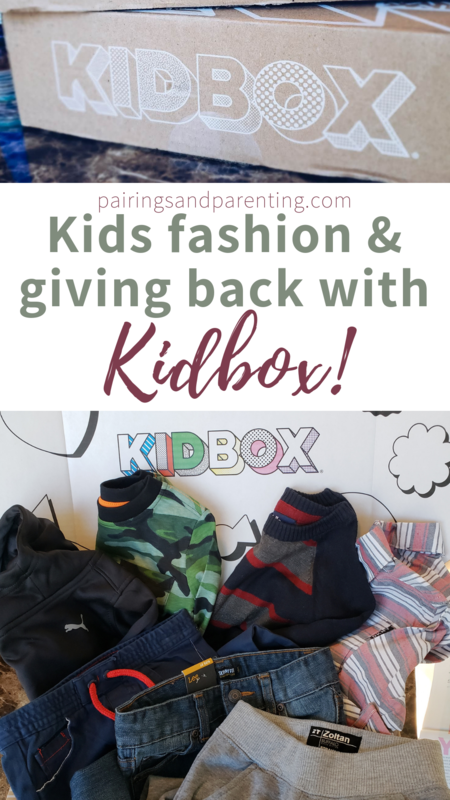 One of the main reasons I decided to check out Kidbox is their commitment to giving back. For each box that is kept, they give one to the charity of your choosing. 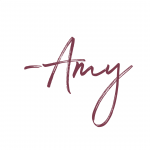 Of course I was also excited about the super cute clothes, but this is our year of giving after all. We had the option of four charities to choose from, and we chose to benefit homeless families. This is a cause near and dear to my heart. My boys are beyond blessed, what I would consider spoiled in many ways (though their grandparents and aunties may disagree with that statement). I try to keep their head on straight as much as possible, but when they are showered with as much love as they are that can be a difficult concept to grasp. It started with birthdays and Christmas, explaining to the boys that not every kid gets birthday parties and everything checked off their Santa list. As my oldest started asking more questions, I started talking more about the fact that there are so many children with less than what we have. Last spring we got the chance to go to a local children’s home and drop off some donations they had asked for. 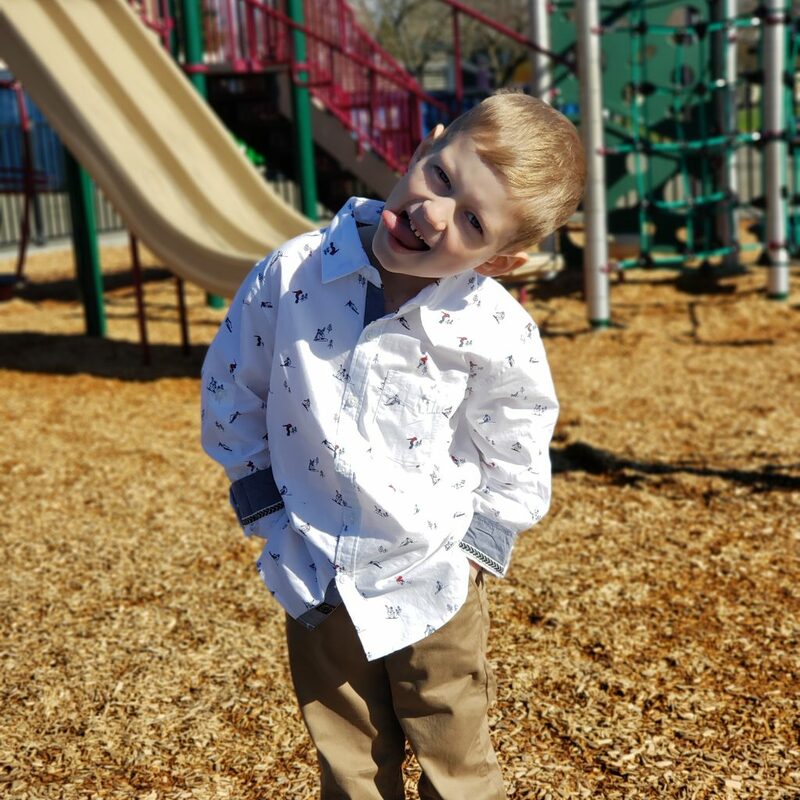 The requests were basic, for stuff like socks and body wash, and at 5 years old Maverick got his first real glimpse at how different his life was from those that are less fortunate. When I explained to him how these boxes benefited kids just like the ones we had met at the children’s home, he got the biggest smile on his face. More and more he’s starting to look at ways to benefit the less fortunate, so this box couldn’t have had better timing. 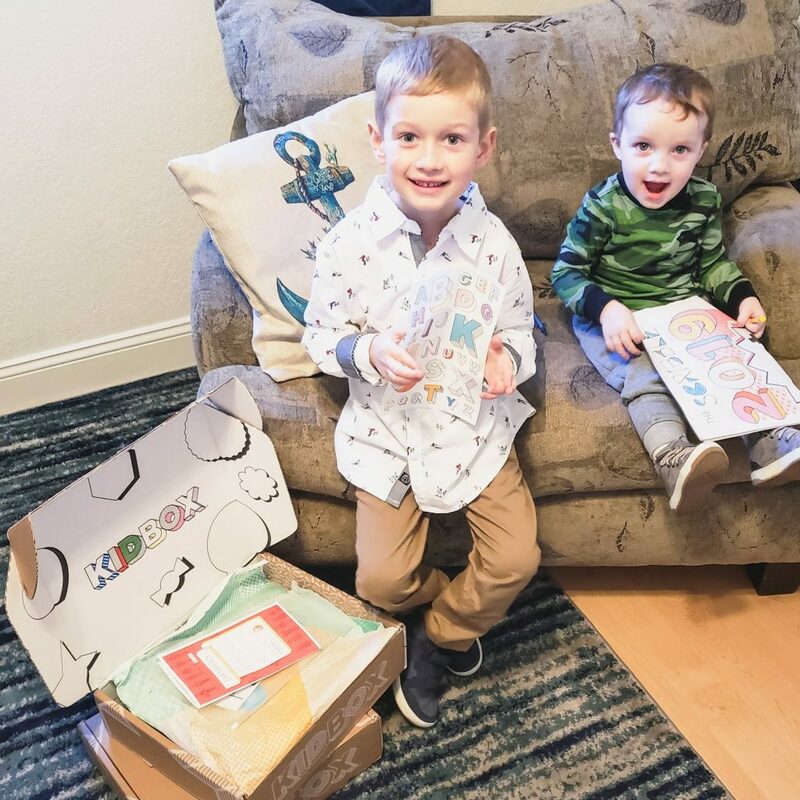 The boys cracked open their boxes and were excited to find more than just clothes. 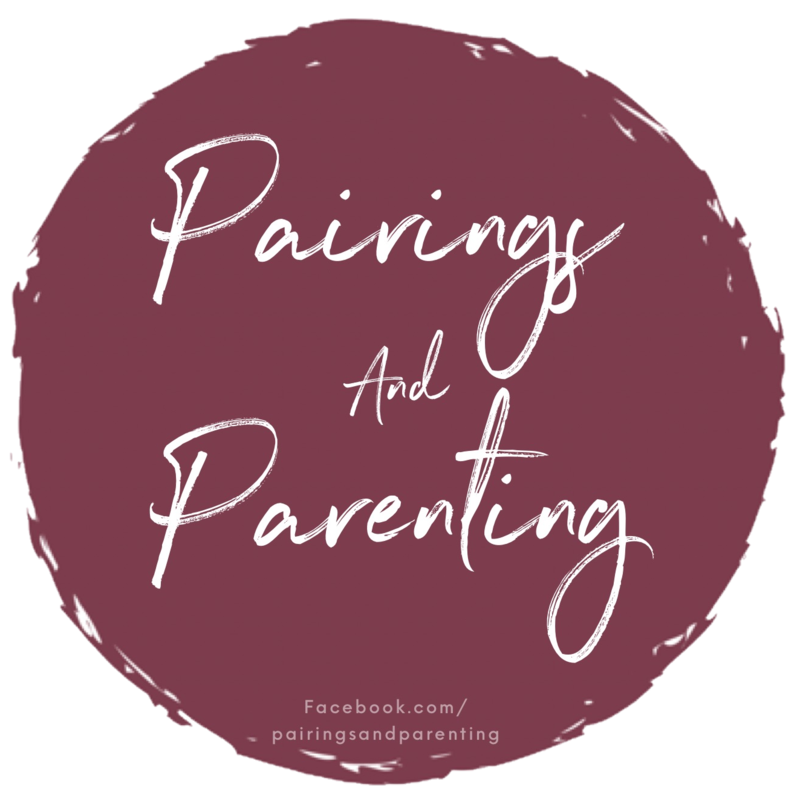 Stickers, crayons, some fun reading materials and more. 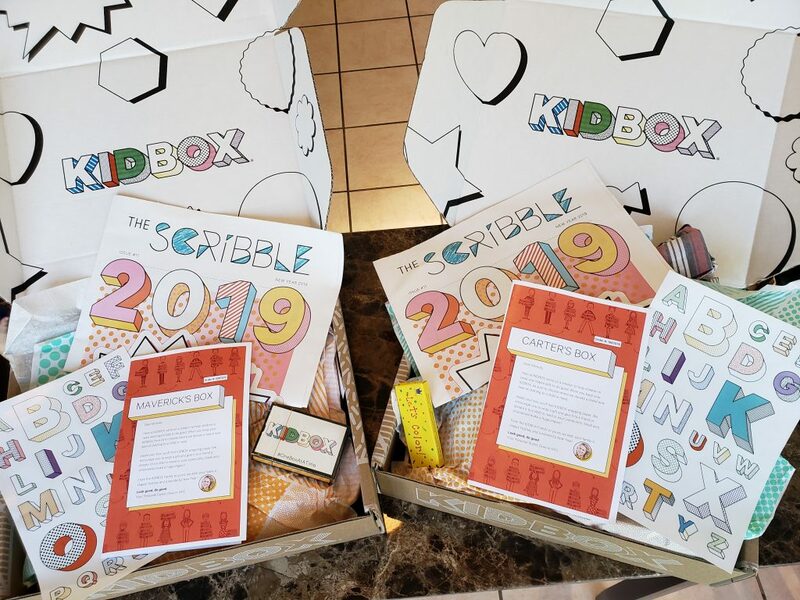 They also included an insert talking about their mission to give back, and encouraging each child to take the wrapping paper from their box and use it to give a gift to a friend or a child in need in their community. The theme of giving is highlighted throughout the experience which made it a great learning experience. It was also packed full of tons of cute clothes. The boys may share my blue eyes, but other than that they couldn’t be more different and it definitely shows in their style! Maverick prefers classic preppy with a bit of fun, perfect for a play date or Sunday brunch (my little gentleman). 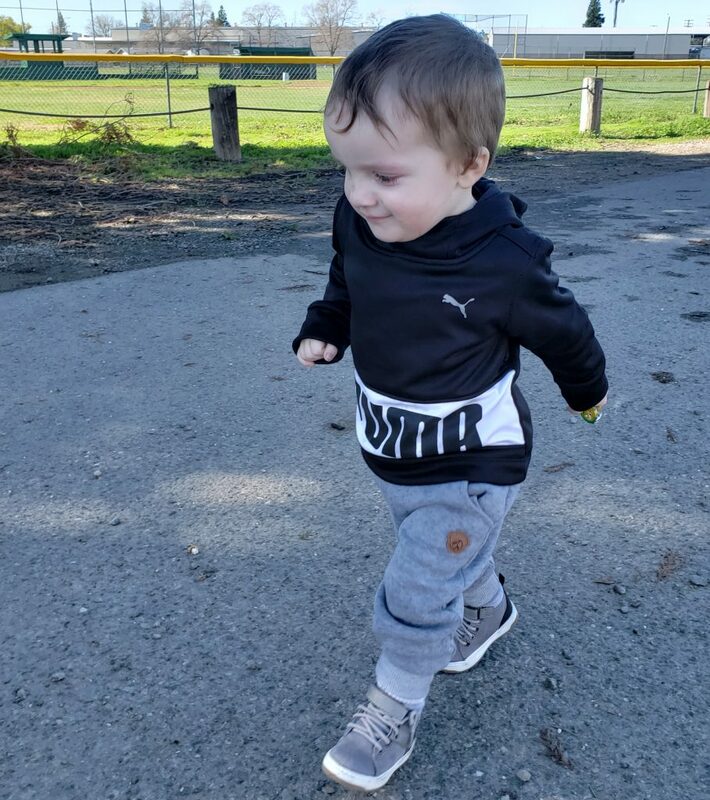 Carter on the other hand is straight up sporty, and his outfits must be ready to jump, climb, run or dance at any given moment (he’s my little wrecking ball)! 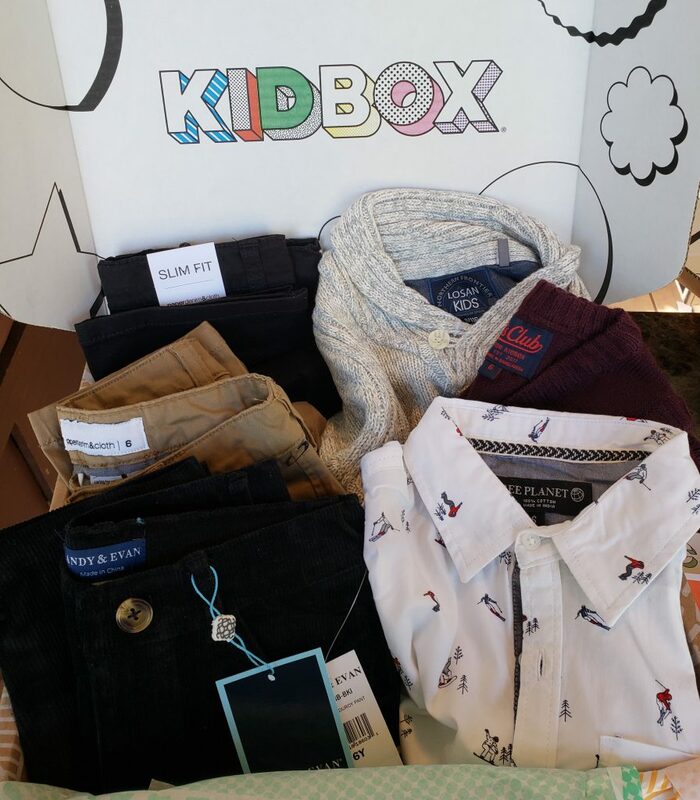 Maverick’s box included a fun Free Planet button up, a Kids Club sweater vest, a nice cozy sweater from Losan, two pairs of chinos from Paper Denim & Cloth, and some corduroys from Andy+Evan. Two pairs of pants can also pass for uniform pants for school so of course I was happy! Everything was so “him”. Carter’s box was a bit sportier, fitting his style perfectly. He got a camo tee from Miki B, a Puma hoodie, a cute raglan sweater by Happy Fella, Buffalo joggers, a pair Lee jeans, and a 3 piece DKNY tee, button up and jogger set. They are cute and fashionable but ready for my rough and tumble toddler. This is what we really want to know right? My kids grow out of clothes like nobody’s business, so I can’t be spending a fortune on what they wear. 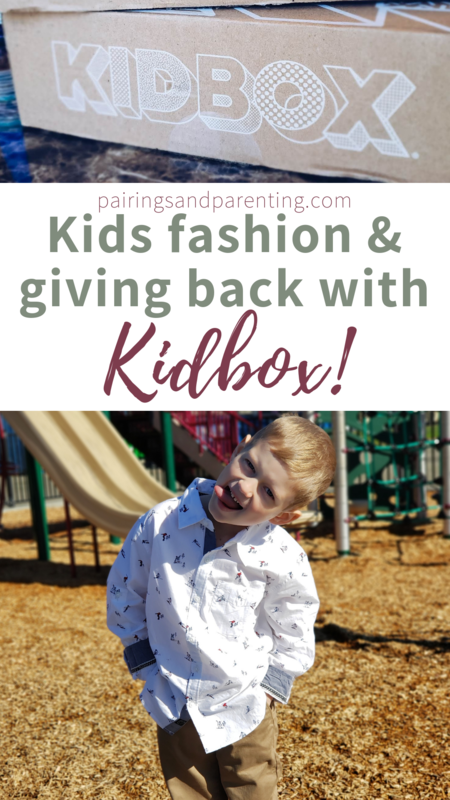 I really needed Kidbox to help a mama out here! There are a few other ways to get some extra savings out of your box as well. Using promocode PAIRINGS gets you an additional 15% off when you keep your entire box. 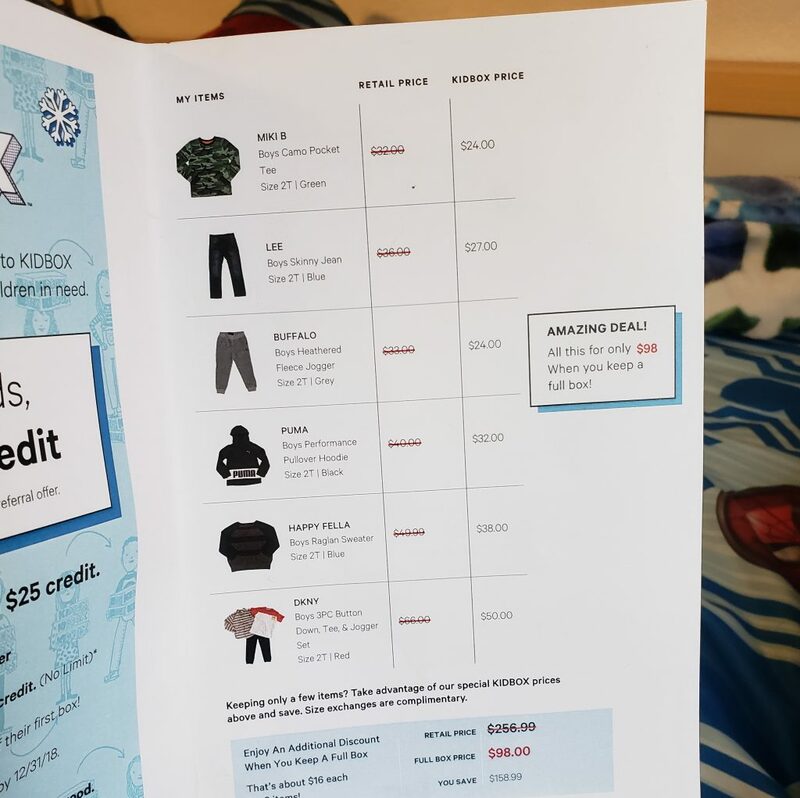 They also have an awesome referral program that gets you a $50 credit AND a $25 discount for a friend when you refer a loved one to Kidbox. 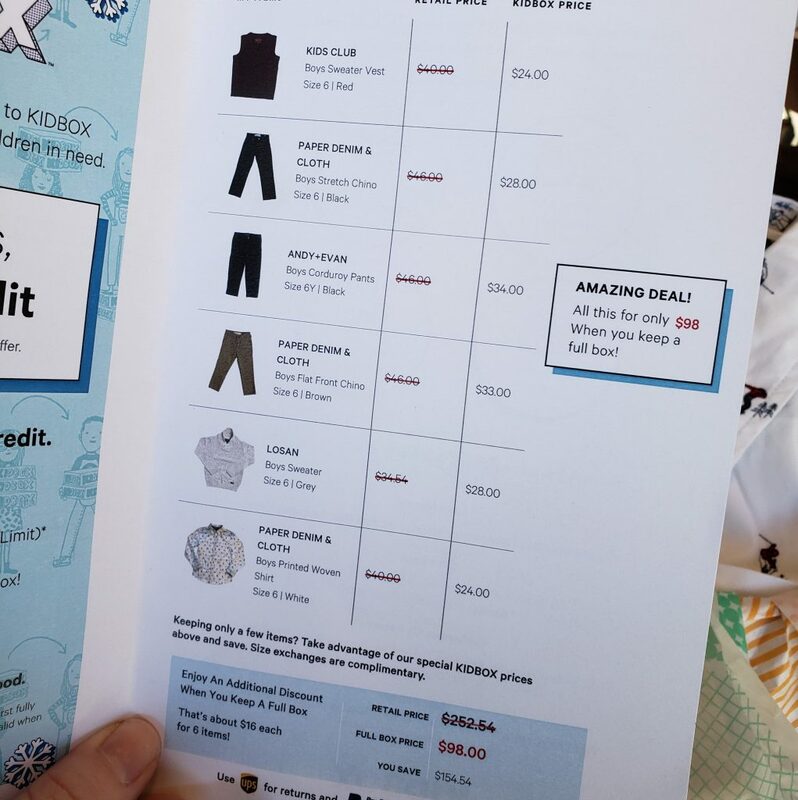 Can we all just do a little happy dance for saving money on our kids’ clothes? 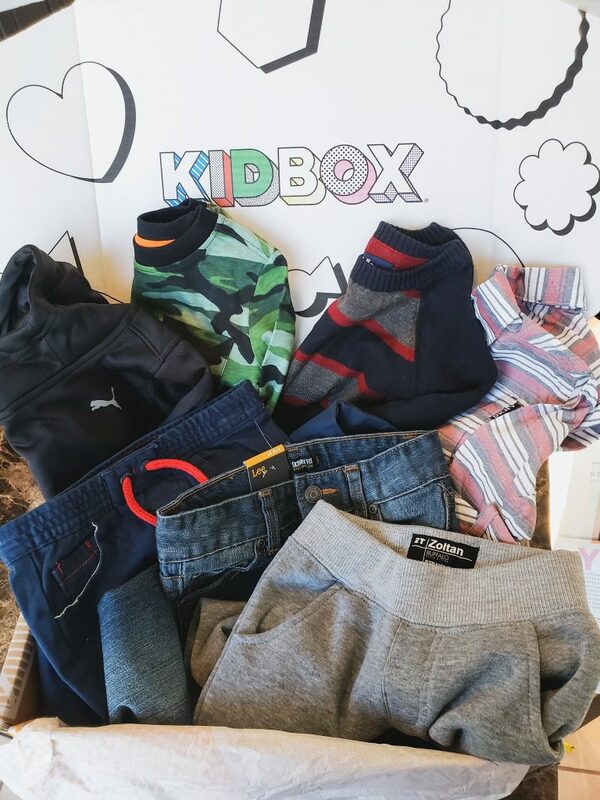 Grab your Kidbox here!